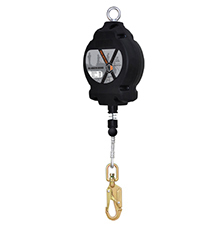 Working at height requires high quality equipment in order to keep people safe. 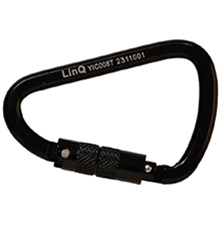 Here at The Ratchet Shop we stock a variety of safety equipment for working at height, from lanyards and karabiners to fall arrest blocks. 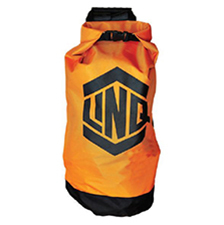 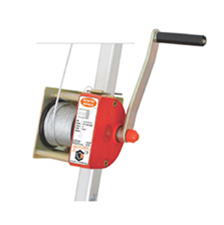 This equipment is suitable for use in construction, utilities, telecommunications and many other industries where health and safety is a concern. 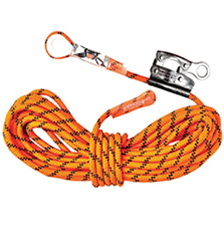 A safety harness is a fundamental part of safely working at height. 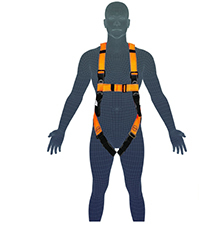 We stock harnesses featuring adjustable buckles and heavy-duty polyester webbing for security and comfort without compromising on height safety - including harnesses complete with back support. 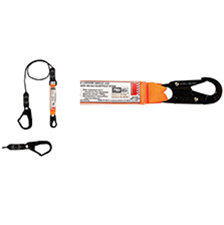 We also stock both fall arrest and work positioning lanyards to work in conjunction with other essential fall protection equipment, such as fall arrest blocks, which act to stop a user’s fall - should it occur.